Our AGM is to be held on Tuesday 18th March 2014 at the Retirement Centre, Bayhead, Stornoway @ 7.30 pm. Duncan MacGregor from PROSTATE UK will address the meeting where all are welcome. Following this talk there will be light refreshments and an opportunity to meet Duncan in person. There is an open invitation to all members of the public to come along to find out more about the Cancer Support Group and it's aims. 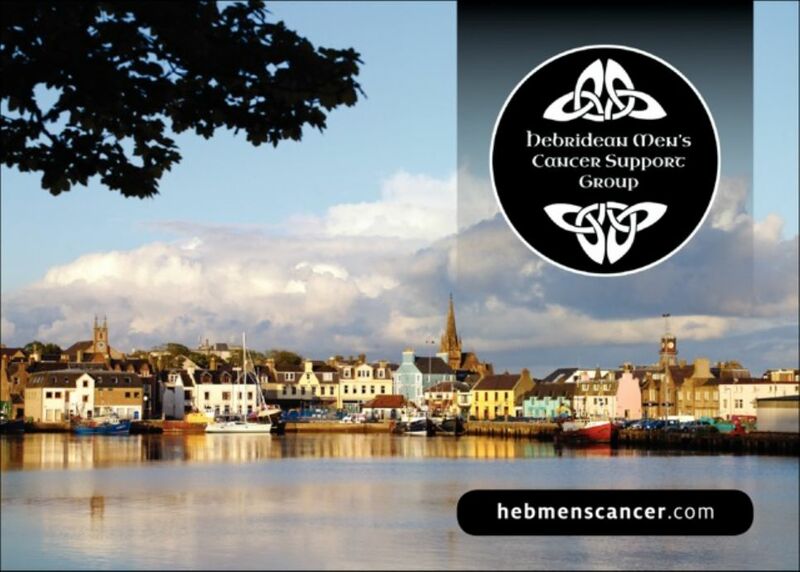 An opportunity will be given at the meeting to renew/join the Hebridean Men's Cancer Support Group for the very modest annual subscription of £1. At the AGM of the Hebridean Mens Cancer Support Group held on 18th March 2014 Duncan Mcgregor – Prostate Cancer UK gave all present an up to date position of the incidence of Prostate problems in the UK, currently affecting 1 in 8 men. Explained what Prostate is, were it is, what it does and what to do if you think you need advice. Main message was to call Prostate Cancer UK on confidential number 0800 074 8283, or to seek medical advice from your GP and insist on getting tested if you think you may have problem. Donations were made on behalf of members of the Hebridean Men's cancer support Group by Duncan McGregor to Karen Slater and Donna Macleod of Crossroads Lewis and by Angus McCormack for Research into Mesothelioma to Sandy Matheson, acting on behalf of the family of Willie Mackenzie. Both donations were of £1000.